and our 1st Ever In-Person Sale in my hometown! Mark your Calendars for repeat dates 2019! Today starts CYBERMONDAY to HumpDay Sale! for shoppers with additional needs! Insert CYBERMONDAY code upon checkout for 10% off anything on sale or regular priced! Applies to $75 pre-tax orders until Wed. midnight. Special Offer! 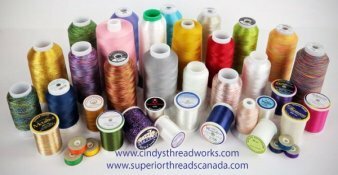 Those who wish to stock up on Thread Needs. 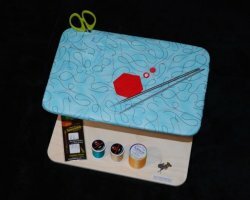 FREE GIFT $30 KKB Orange Scissors!!! 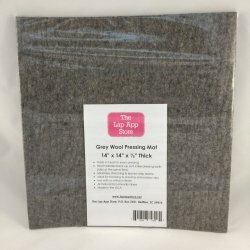 Introducing LapApp’s NEWEST Accessory Item...WOOL FELT MATS! 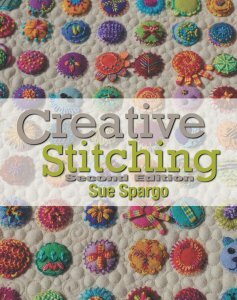 Lap App & Stitch App SALE! 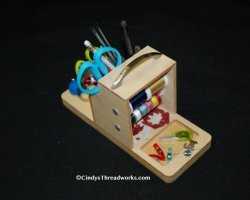 Popular portable caddy organizes your handwork essentials. For home, retreats, travel. 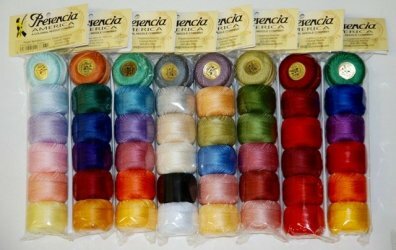 Presencia Perle Cotton Samplers # 8 and #12! 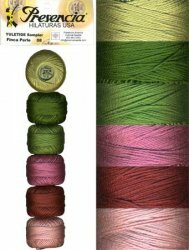 A chance to $ave on Perle Cotton Samplers -- Choose from all 24 Palettes in stock! Long Staple Egyptian Cotton offers Superior Quality and stitching experience. View ALL Presencia Sampler Palettes in both 8 weight and 12 weight. Perle cotton is SEW much easier to use than ordinary floss. You’ll never regret switching over! 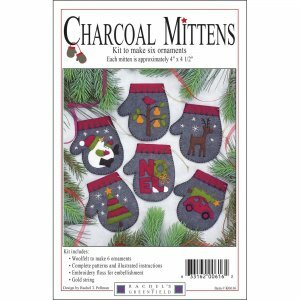 More Gift Ideas for Self & Friends! Also red/green/white mittens & blue Mugs! A favourite for hand embellishing. Click to Previous Newsletter for other shopping suggestions! Offer valid: Cyber Monday to HumpDay! Always OPEN for your shopping on-line. Your orders are expedited daily! *Follow/Like us on our FACEBOOK PAGE. Watch for surprise Give-Away SOON! 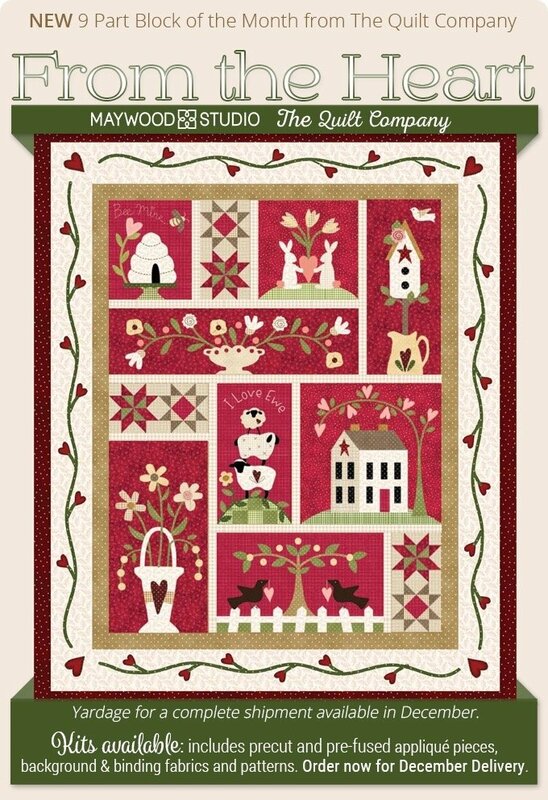 Happy Quilting & Stitching all year round!